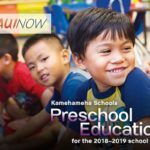 The Peʻahi Challenge is ON! The event started at 12 p.m. HST today, Friday, Oct. 27, 2017 after two hours on standby. 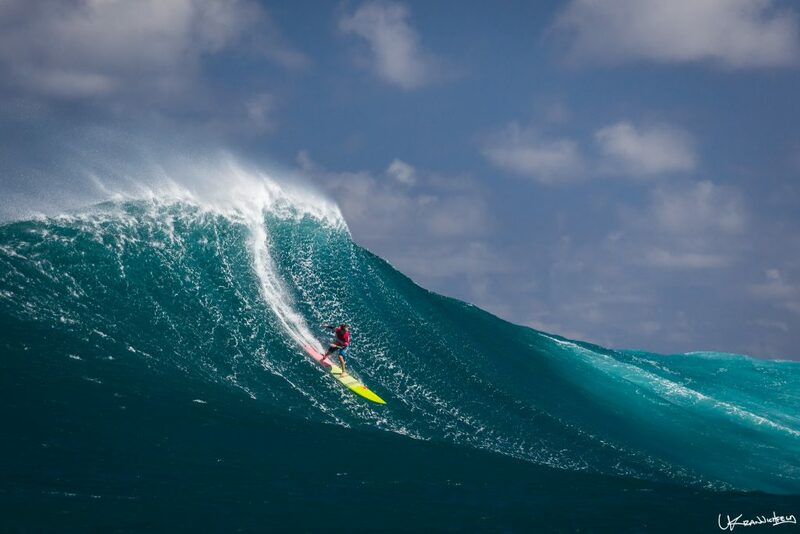 Contest organizers anticipate 40-50 foot waves today and tomorrow. “The Northern Hawaiian buoys are showing a building long period swell expected to arrive midday,” said Mike Parsons, WSL BWT Commissioner. “Competitors will be in position at the iconic Maui break at 10:30 a.m. Hawaiʻi Time and will be on standby to start as conditions warrant. We hope to hold all four men’s Round 1 heats in an hour-long format today, should conditions maintain quality. Very long period swell has been building on the Northwest Hawaiʻi buoy- around half day from Jaws- since Thursday night and is a good indication that our swell is on track. We expect things to be slow through most of the morning, but gradually building. We should see a more pronounced building trend around midday with the surf continuing to build through the afternoon and evening. Look for building face heights in the 25-35’ range over the afternoon, with max sets of 40-50’ faces late today. Light NNE/NE wind is expected this afternoon as the swell builds. Surf size should hold into early Saturday morning, with a gradual trend down during the morning hours. A more pronounced fade is expected from midday on. Light ENE trades Saturday morning will build to light to moderate levels in the afternoon. 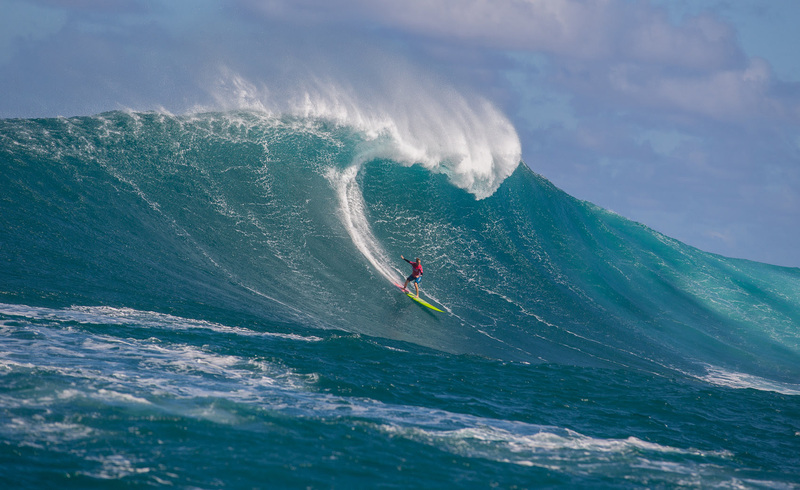 The event premiered on the Big Wave Tour in 2015 and has witnessed Maui’s own Billy Kemper dominating the Men’s challenge since its induction. This year he has his eye on a hat-trick as the contests lone defending champion. 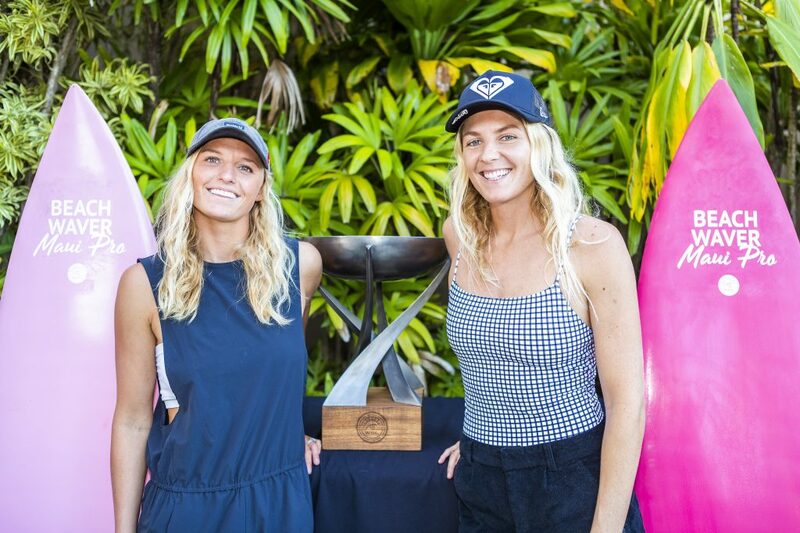 Meantime, Maui’s Paige Alms claimed the inaugural women’s event last year. Due to safety and environmental concerns, the event site is closed to spectators. 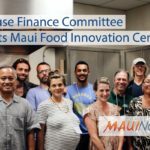 Fans are encouraged to watch the event online at worldsurfleague.com and at viewing parties being held at Charley’s Restaurant at 142 Hāna Highway in Pāʻia and at Lulu’s Lahaina Surf Club Bar and Grill at 1221 Honoapiʻilani Hwy #A1. It can also be viewed on CBS, Spectrum 1250.